The application portal for the 2019 Young Leaders program opened on January 15, 2019 and closed on March 20, 2019. Candidates will be informed of their results in June of 2019. Official opening of the selection process. Official closing of the application process. All applicants are informed of the selection results. Meeting of the 2018-2019 Young Leaders in Chicago, Illinois. Participants should plan to arrive on Tuesday, October 15 and depart on Sunday, October 20. Meeting of the 2019-2020 Young Leaders in France. Participants attend two 4- to 5-day meetings over the course of two years, one in France and one in the United States. The Foundation covers the travel and lodging expenses of the Young Leaders for the two meetings. The mission of the program is to build lasting friendships between leaders on both sides of the Atlantic, not just during the program, but also by engaging with the broader Young Leaders alumni community. The Foundation organizes events, panels and get-togethers throughout the year. Even though Young Leaders live in various cities, we do ask that Young Leaders remain engaged in the community and contribute to the activities of the Foundation during the two-year program (and beyond!). For more information, please see the Young Leaders Responsibilities Charter. The Foundation reserves the right to withdraw a Young Leader from the program if he or she does not abide by the charter. 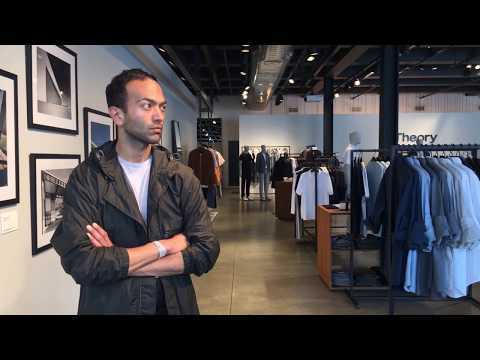 Young Leaders are selected by juries in France and the United States. The juries are composed of Young Leaders alumni, board members of the Foundation, and corporate leaders. The selection process is highly competitive, with many more candidacies than can be chosen in a given year. Candidates must be between 30 and 40 years old (inclusive) when they apply to the program. The jury evaluates candidates based on their potential to attain the highest level of their chosen profession and to contribute to the enrichment of today’s word. Also considered is, of course, a candidate’s enthusiasm to participate in the program and his or her interest in being an active member of the Young Leaders alumni community. The French-American Foundation aims to select Young Leaders with diverse experiences – enabling program participants develop relationships with French and American leaders across a range of backgrounds and areas of expertise. 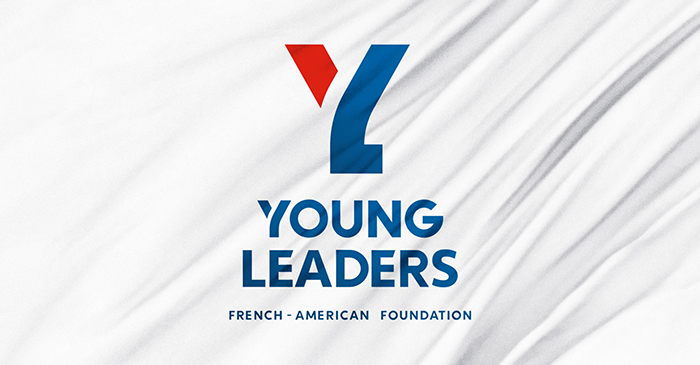 Please note: Membership in the French-American Foundation’s Transatlantic Forum does not influence a candidate’s application to the Young Leaders program. Although members of the Forum may apply and be accepted to the Young Leaders program, the admissions processes are not linked. Participation in one does not guarantee access to the other. Candidates living in the U.S. should apply here, to the French-American Foundation–United States, and candidates living in France should apply to the French-American Foundation in France. All of the application materials must be in English. An innovative way of introducing yourself. For example, applicants have sent photo collages, power point presentations, videos (2-minute maximum), and published materials. This is a chance for you to get creative and help us get to know you!